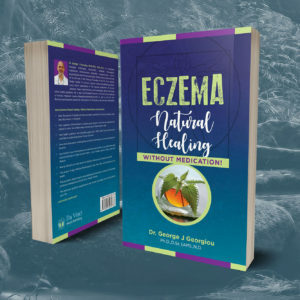 The medical consensus with Psoriasis is that there is no known cause, but this book corrects this misconception and discusses many of the underlying causes. 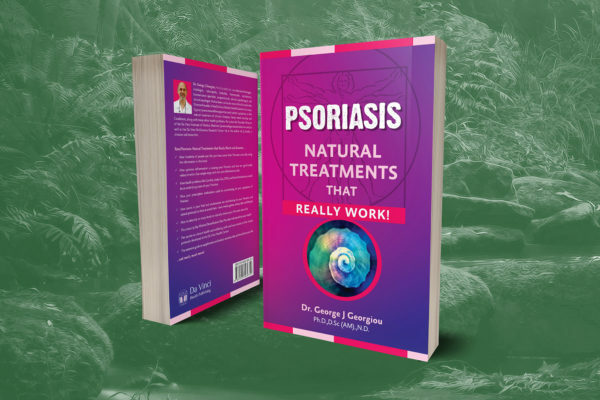 There is also a step-by-step account of how to deal with these causative factors in order to become completely free of your Psoriasis. 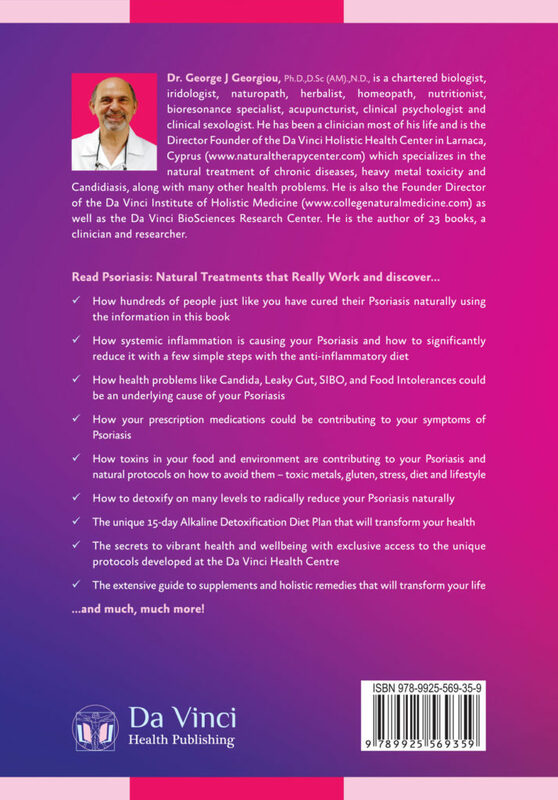 Psoriasis is often a difficult problem as it can present at any age causing a variety of emotional problems too – the general medical consensus is that there is no known cause. 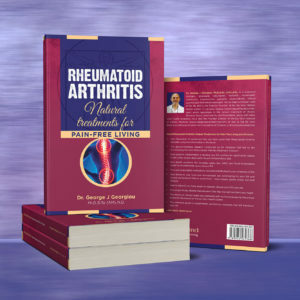 However, this books clearly explains the many underlying causes of Psoriasis such as food intolerances, dysbiosis, leaky gut, nutritional deficiencies, systemic inflammation, toxicity, Candida and more. 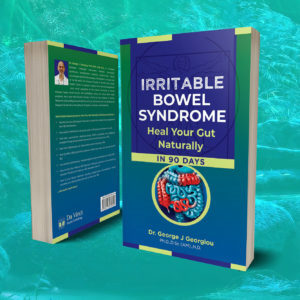 There is a full description in easy-to-follow steps on how to deal with all these causative factors using a drugless, natural approach. 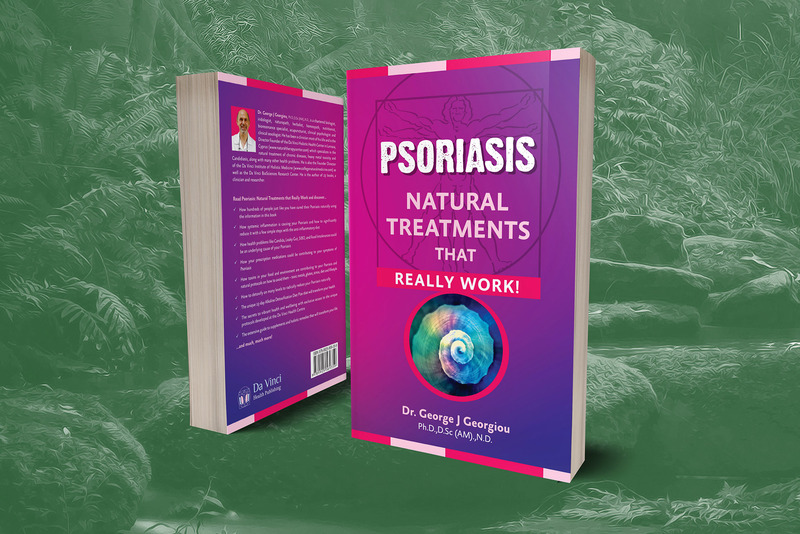 How hundreds of people just like you have cured their Psoriasis naturally using the information in this book. 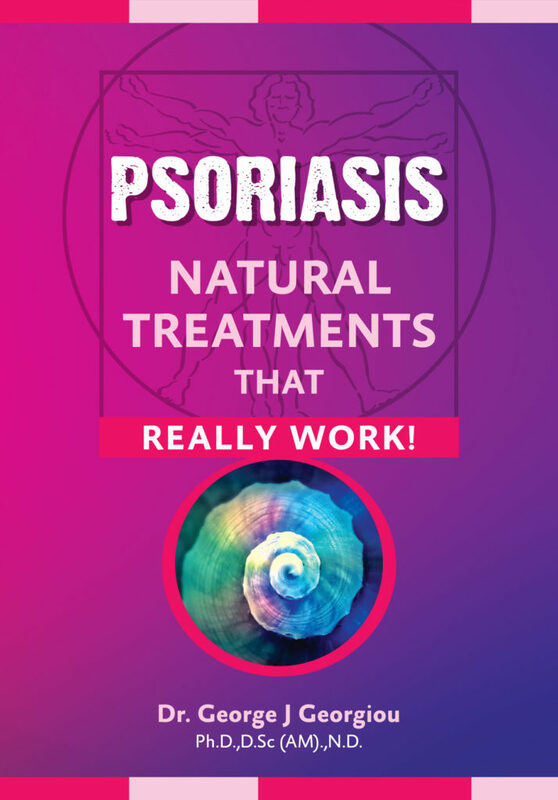 How health problems like Candida, Leaky Gut, SIBO, and Food Intolerances could be an underlying cause of your Psoriasis. 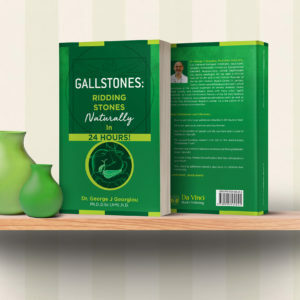 How your prescription medications could be contributing to your symptoms of Psoriasis. 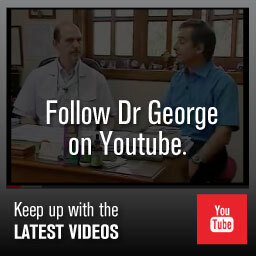 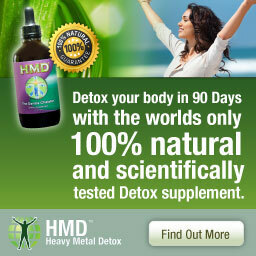 How to detoxify on many levels to radically reduce your Psoriasis naturally. 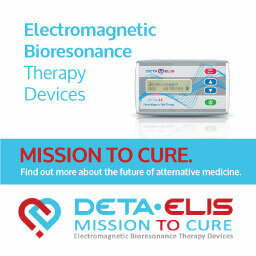 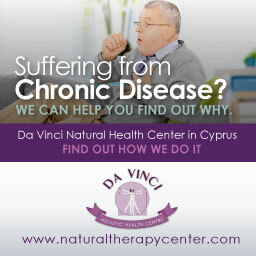 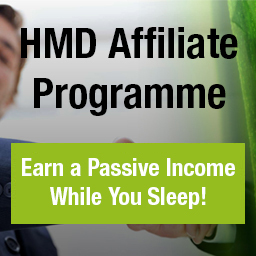 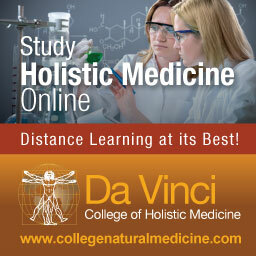 The secrets to vibrant health and wellbeing with exclusive access to the unique protocols developed at the Da Vinci Health Centre.